1stAmender - The Great Depression was Not Caused by Capitalism. Here is why. A banking panic and a collapse in the money supply took place in the United States that was exacerbated by international commitment to the gold standard. Extensive new tariffs and other factors contributed to an extremely deep depression. To give an understanding of the first one, being that there was a finite value to the dollar that was preemptively assigned by the government to honor that gold standard. 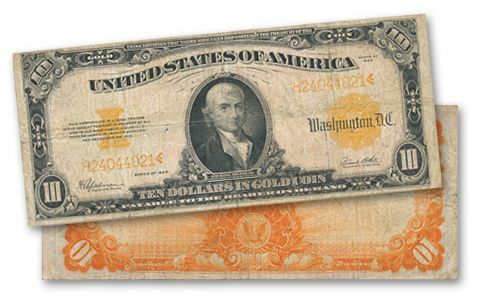 Unfortunately, due to natural inflation rates that get created due to the creation of the Federal Reserve in December 23rd 1913, in effect helped deplete gold from the United States which dollars from foreign traders demanded to trade their paper money for the promised gold as on any note. To put it into concise conclusion. No. As according to understood history, no. 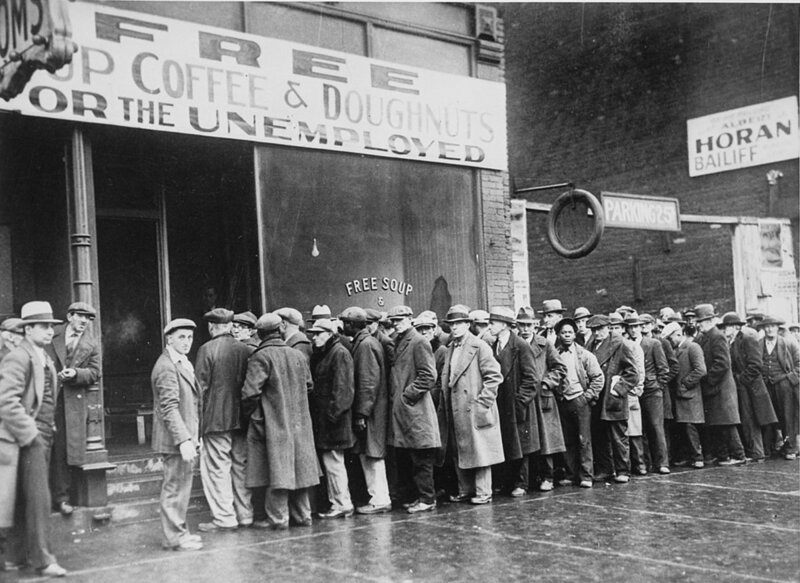 The 1929 Great Depression was not caused by rampant capitalism to then be saved by F.D.R. Specifically, it was caused by government oversight and centralization of economic planning that caused the issue to begin.